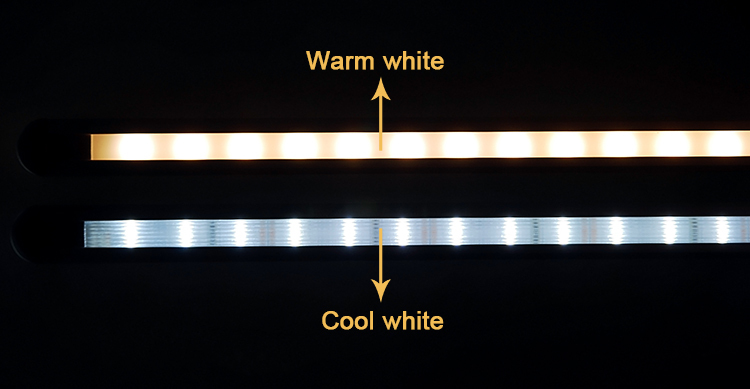 A2200 led kitchen light is a classic LED recessed light, after the light is mounted, it is almost level with groove. 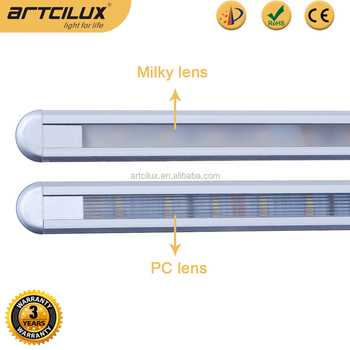 The light consists of an aluminum profile that include the linear board and plastic cover, This light can be mounted anywhere. 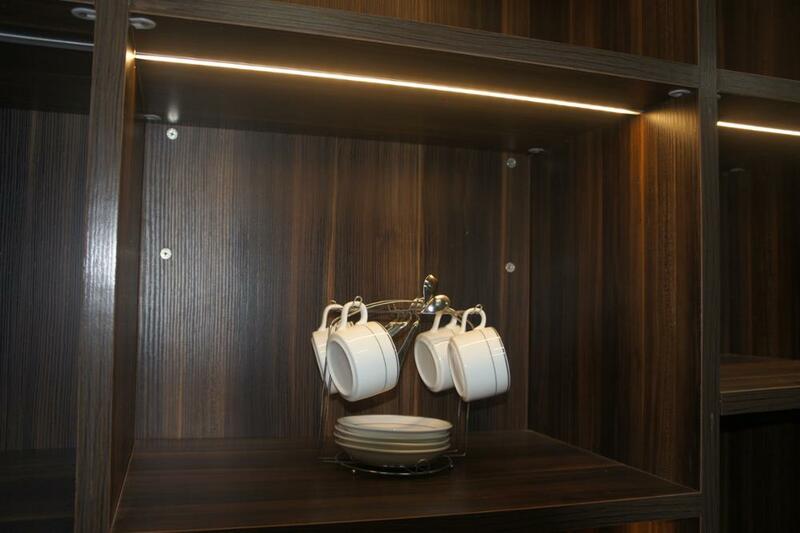 APPLICATION: A2200 led kitchen light can be applied in many place, for example bookshelf, dinning table, desk, kitchen. 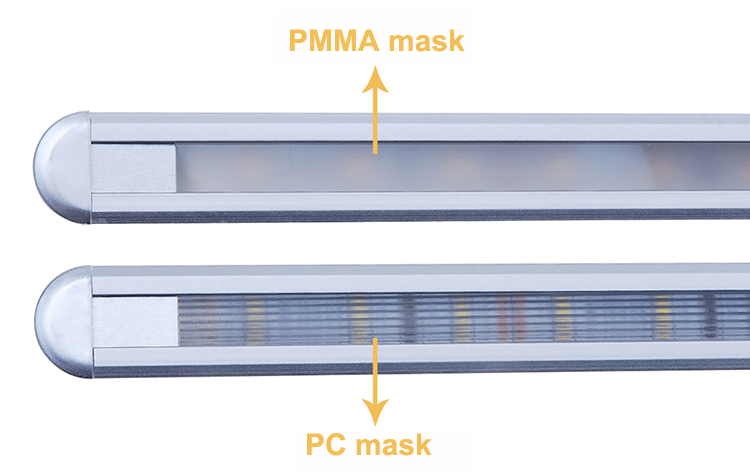 Part two: The light has PC and PMMA two types of mask. 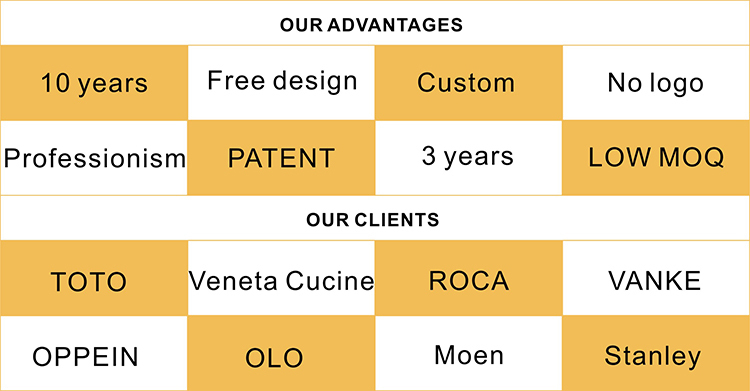 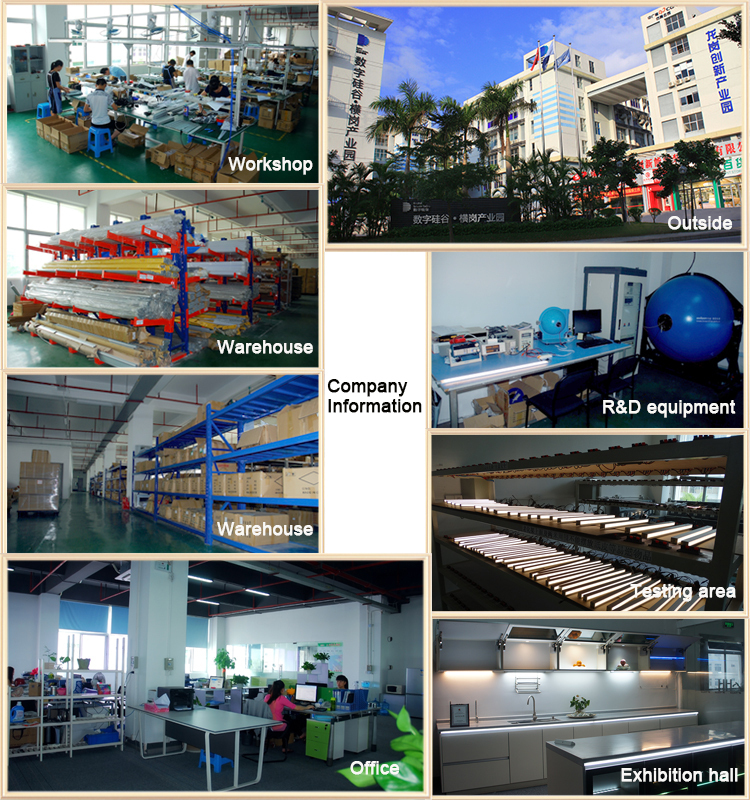 Certification: CE/RoHs With some items Patented! 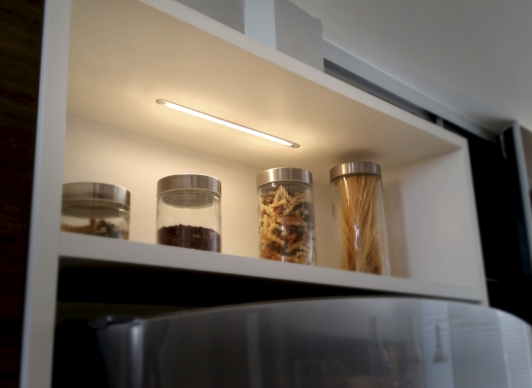 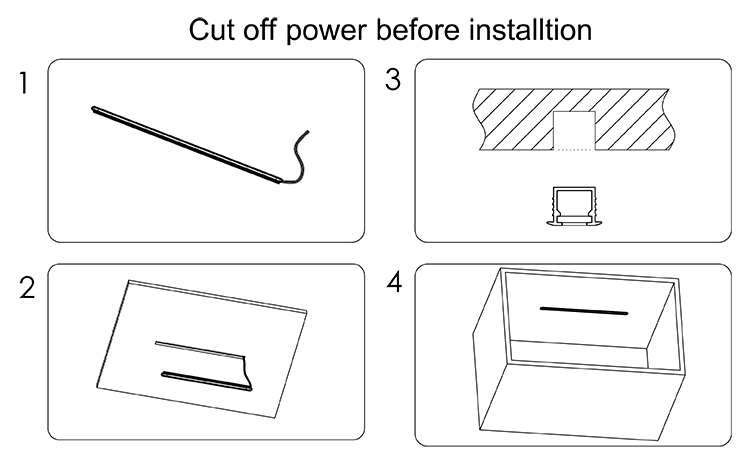 For led kitchen cabinet light , You can also use different items according to your requirements. 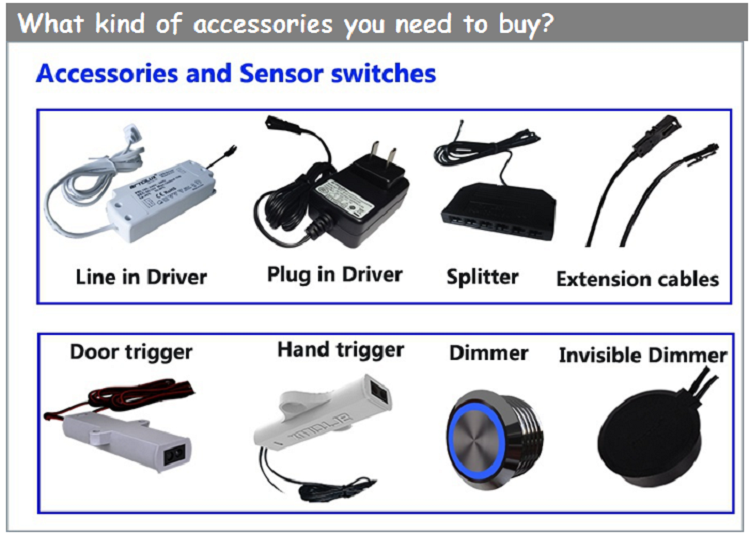 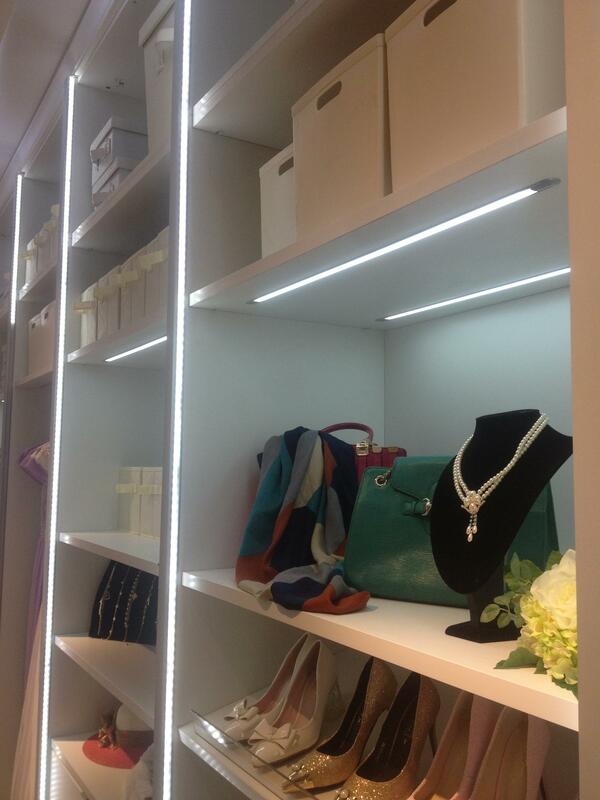 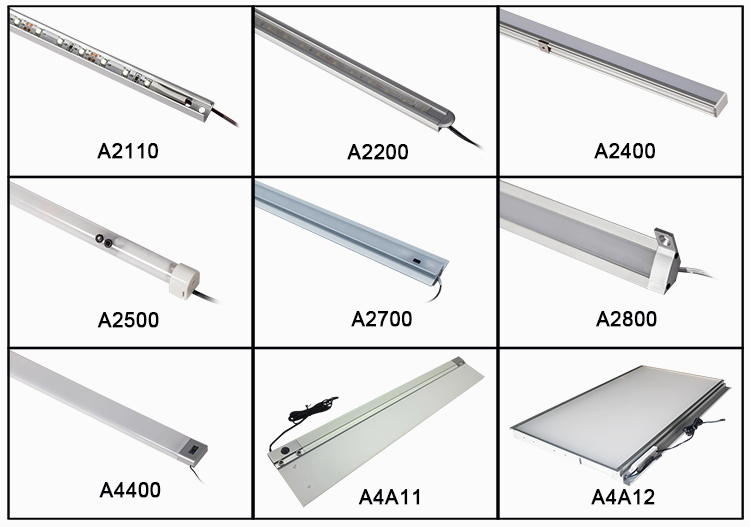 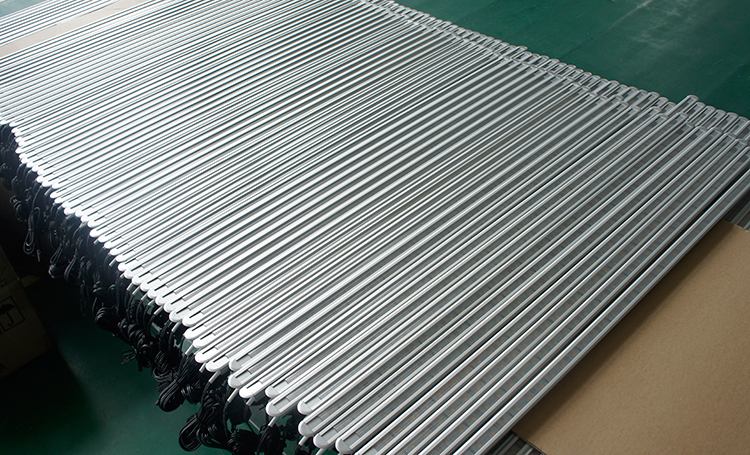 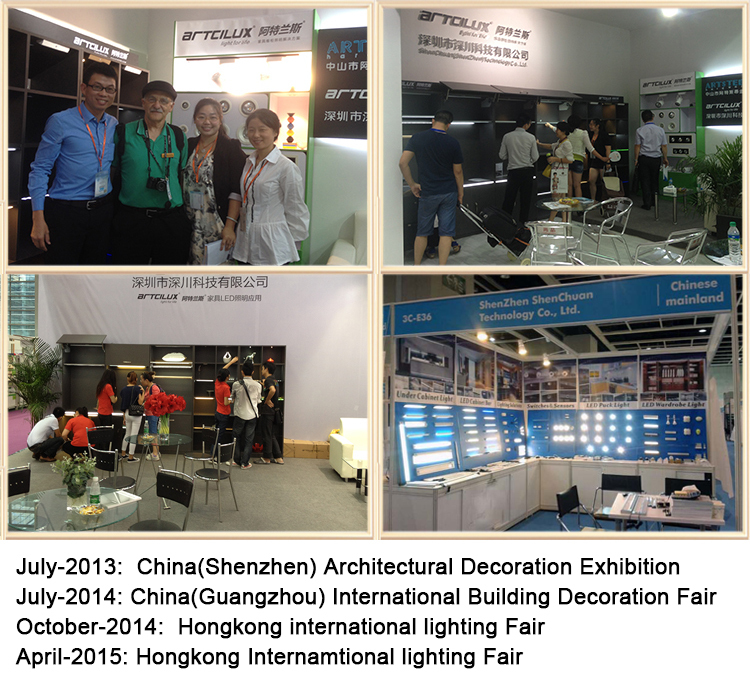 For examples, There are Glass clip light, Cheap led lighting bar, shelf light, panel lights,etc.